I had seen When God Was a Rabbit by Sarah Winman on various recommendation lists in my favourite book shops like Dymocks and Readings, and also on my favourite book websites from Book Depository and Amazon, through to Library Thing and Good Reads. It’s pretty hard to resist temptation like that. I’m glad I didn’t. This book is awesome, even if not always an easy book to read. 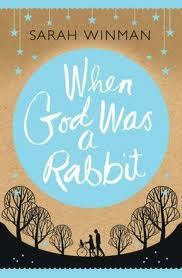 It tells the life story of Elly, her family, her best friend Jenny Penny, and God, her rabbit, of course. The story is told in two parts. The first part is through her eyes as a child in england in the late 70’s and early 80’s. The second half jumps forward to see her fully growing up and heading toward the new millennium. What this book is about is the importance of family. Not just blood family, but the collection of people who come into our lives and make a lasting impact, for better or worse, but usually for the better. These are the people from whom you (we) can be separated from, sometimes for years without contact, but knowing that they are out there is enough. When you meet them again, there is no doubt that they are still ‘your people’. 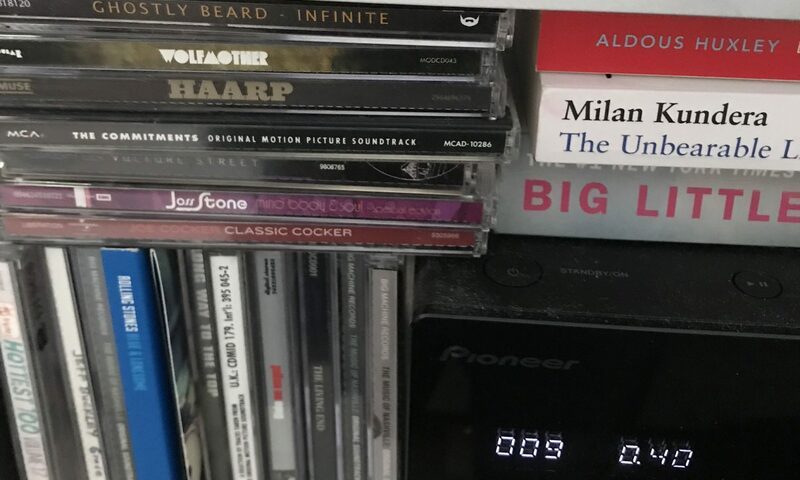 As a side theme, it also explores the BIG questions about god, spirituality and the existence of miracles. Elly’s parents are liberal-minded children of the 60’s and tend to scorn organised religion, meanwhile her early teachers try to instill in her the basics of christianity, but discourage her from asking questions about it. Castigating her childish curiosity as blasphemy. As I said this theme is returned to continually throughout the book, the different way that people find to understand the workings of the universe, and to cope with the challenges that life throws at us are explored fully. I adored this book, but as I said it is not light reading. This is not a book that can be skimmed through in an afternoon. I found I need breaks in between, to read other things. These people are real, and so there are tears and pain, balanced out by joy and laughter. But through it all, what permeates the whole story is love. Unconditional, wholehearted, sometimes painful, but always essential, love.